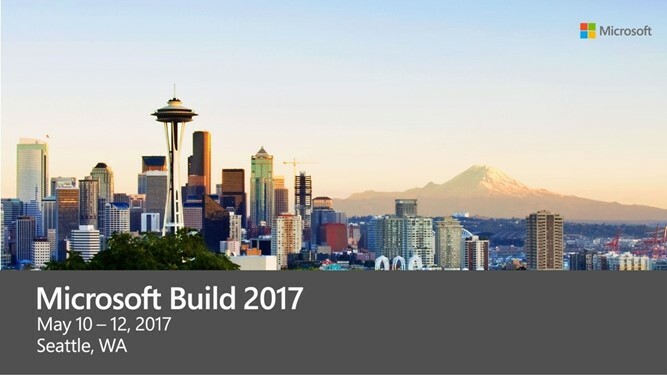 The Ultimate Script to download Microsoft Build 2017 Videos AND slides! 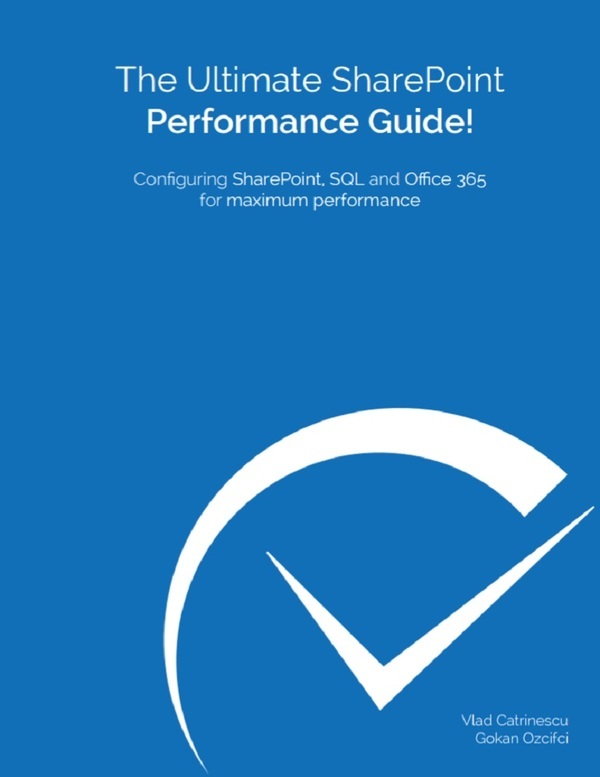 You are here: Home / The Ultimate Script to download Microsoft Build 2017 Videos AND slides! 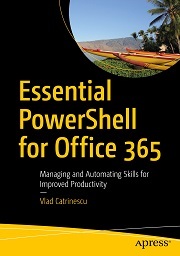 Filter by keywords in the session title! Ability to choose from HD videos, or lower quality. Download the script from here! 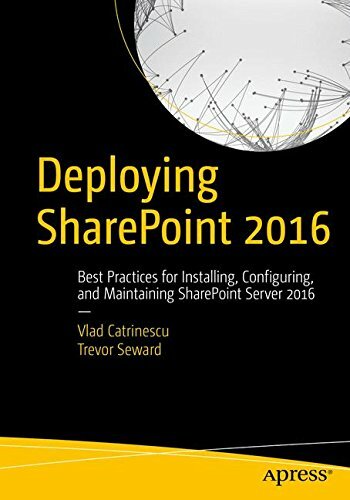 Do not copy paste from below as sometimes WordPress messes up the PowerShell! Note: By default, the videos are downloaded in High Definition. Downloading all the Build Videos in HD takes a lot of hard drive space. You can change the script (comment lines 18 and 19, and uncomment 21/22) in order to download the lower quality version of the videos. Write-Host "Folder $folder dosen't exist. Creating it..."
Write-Host "Folder $folder) dosen't exist. 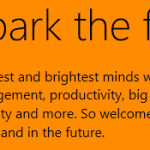 Creating it..."
$Category = "" ; $Content = ""
Write-Host "You are now downloading the sessions with the keyword $k"
Write-Host "You are now downloading the session $s"
May 6, 2015 The Ultimate Script to download Microsoft Ignite Videos AND slides! 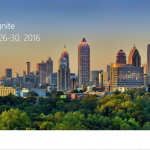 October 24, 2016 The Ultimate Script to download Microsoft Ignite 2016 Videos AND slides! 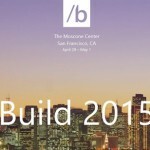 May 8, 2015 The Ultimate Script to download Build Session Videos AND slides!